Should You Use a Nail Grinder on Your Dog's Nails? 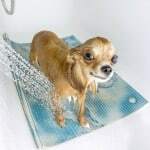 | I Love My Chi I Should You Use a Nail Grinder on Your Dog's Nails? % Should You Use a Nail Grinder on Your Dog's Nails? 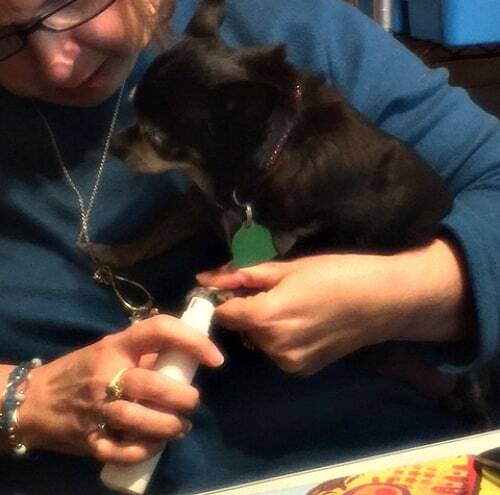 You are here: Home / Chi Health / Should You Use a Nail Grinder on Your Dog’s Nails? Should You Use a Nail Grinder on Your Dog’s Nails? This post may contain affiliate links which are a means for this site to make money. 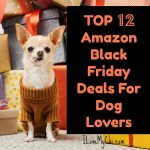 It will not cost you anything extra if you buy something through these links. So feel free to click and find something you'd like to check out! I do my best to make sure that each link is to something I support or personally use.. 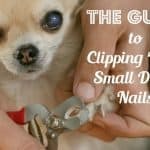 So many of us (me included) have trouble clipping our dogs’ nails. I’m a former dog groomer and I still hate clipping Kilo’s nails, mainly because she hates it so much. 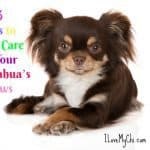 It’s an necessary evil that has to be done to keep our fur kids healthy. I have thought awhile about trying a nail grinder for my dogs’ nails. 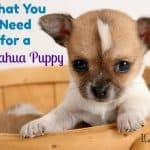 I wanted one small enough to work well on Kilo the chihuahua and my sugar gliders’ nails too, but large enough to work for my big dogs. I also wanted it to be quiet. I know they all have to make some noise but some are quieter than others. I was asked if I wanted to try out the Almago Pet Nail Grinder. 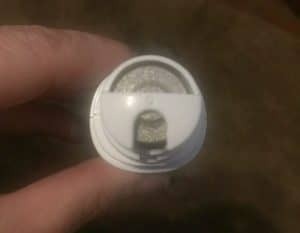 I wasn’t paid to do this review but I did get the grinder at a discount. It looked to have the qualifications I wa nted and has a 5 star rating and good reviews. It fits comfortably in my hand. It took longer to use than nail clippers. You only touch it to the nail for several seconds at a time so it definitely took longer than just clipping it. It uses batteries instead of being electric. Actually this is a mixed blessing. I don’t like having to buy new batteries for it. But the cord wasn’t in the way and I can use it anywhere without having to be close to an electrical socket. Usually it takes both my son and myself to do Kilo’s nails. One of us has to hold her and the other does the clipping. However, she doesn’t seem to mind the nail grinder at all. My son Ryan, and I both gave it a try and we were able to do her nails without the aid of the other. That alone is enough for me to recommend giving a pet nail grinder a try in general and I do recommend getting the Almago Pet Nail Grinder. Sometimes they sell out so if they are out of stock, this one looks just like it and has great reviews. 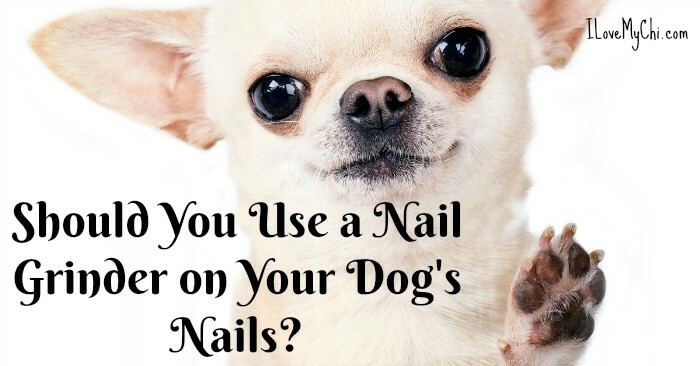 Have you ever used a nail grinder on your dog’s nails? Or would you consider using one? Let me know of your experience in the comments! I use one on my Chis, my Pit Bulls, my St. Bernard’s and my son’s cats. It may take a little longer but none of them seem to mind and I don’t have to sit on the St. Bernard and hold her down to do them anymore. Yeah the added time is the only drawback. I want to be done as quickly as possible. But it’s still worth it not to have to fight with my dogs over it. Hi Cathy I am considering getting a nail grinder but there’s so many to choose from. 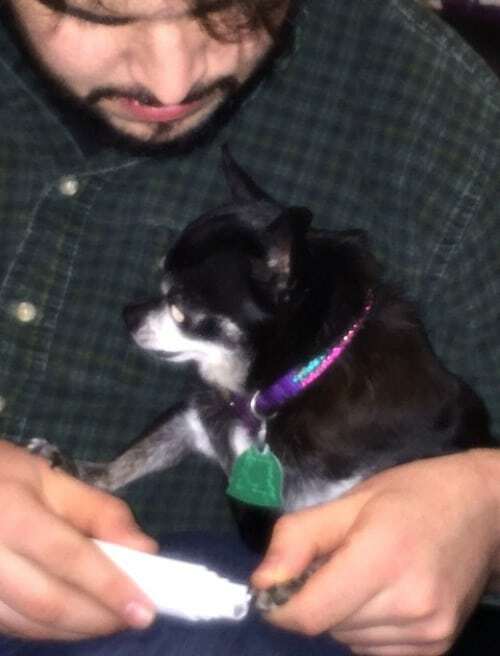 I tried to trim my 10 year old chihuahuas nails at the caravan the other day and she bit me. I left it for a bit and tried again but she still tried to bite me. I used to take her to the vet but he just waded in and cut them far too short and some of her nails were bleeding. I took her 3 times and decided to do it myself and take a little of as her nails are very black. She doesn’t wear them down as she is only 5lb in weight. I thought I was making progress as she didn’t bite me the last time. But obviously not! She gets a treat after it too but she must be too scared hates it! I’d try the one I mentioned in the article Margaret. Kilo did very well with it and she used to always bite me when I used nail clippers.